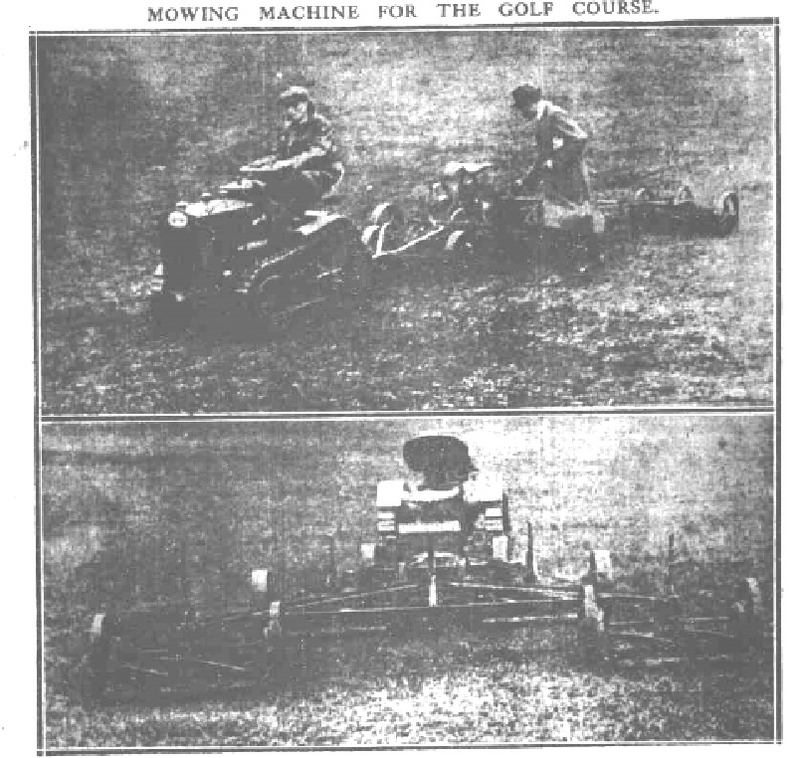 In April 2009 the Telegraph newspaper ran an excellent article about the VHGMC with the headline of ‘Down Tools? Not these vintage gems’. 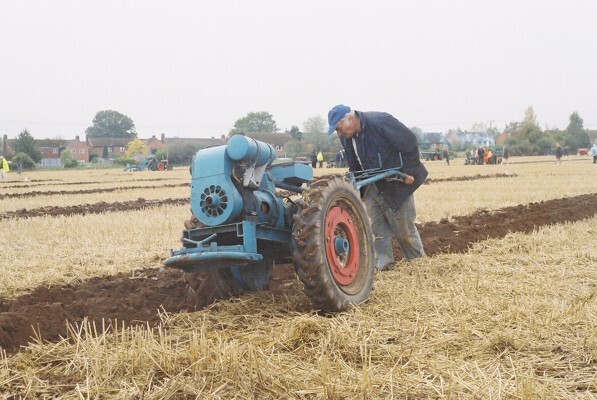 Newark Vintage Tractor Show on the 12th and 13th November is fast approaching and the closing date for entries is the 16th September. 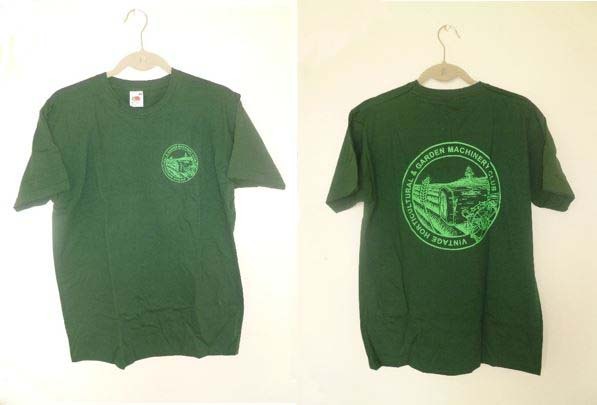 As hinted at in the forum, there will be a new addition to the club shop’s stock ready for the Newark Show. In a complete departure from the normal stock of clothing with the club’s badge embroidered on, this new item is a “must” for any Trusty owner. If you have a Trusty that will not disengage drive on tick over, the chances are that your clutch springs are either broken or stretched and if you continue to use it you run the risk of ruining your steering dog clutches or worse, having an accident. Now, you can buy new, replacement clutch springs to transform the performance of your Trusty. Use the email link on the “Club Merchandise” tab at the top of the page to send our shopkeeper an email to order a pair. It is now 2 years since the new website went live and time for a clean up of the website membership database. Any user id’s that have not been used for a year or more will be deactivated. If you are having problems accessing the forum please use the ‘contact’ link to inform the admin team. The ideal accessories for your show exhibit. 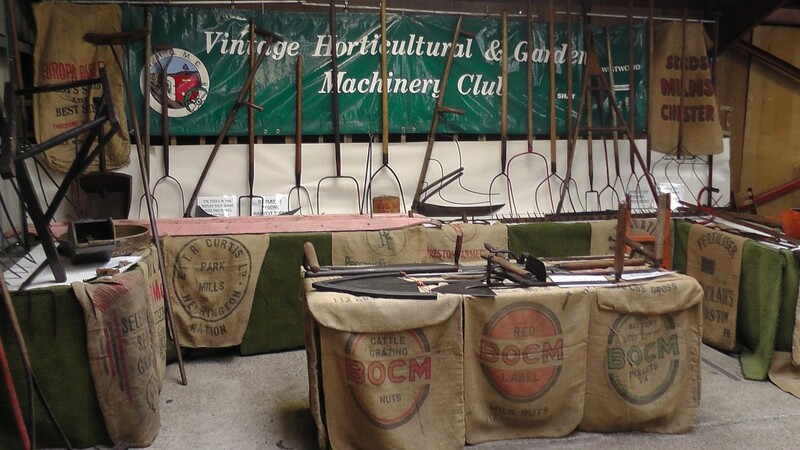 Fly the flag and show that you are part of the only club that caters for all things vintage and horticultural. Whether it’s just an enamel badge, windscreen sticker or a weatherproof jacket there is something to suit everyone; if there is something that you would like that you can’t see, why not drop Shopkeeper a line and ask him if he can do it? You can pay by cheque, postal order or PayPal (he even takes cash!). Distance is no object either- he has just sent a club banner to a member in Australia- so let’s see everyone sporting club clothing around the shows this year. Stop Press- Club shop now has hats for Christmas! NEW ITEM IN THE VHGMC CLUB SHOP. Keep your head warm this winter! From 1st December Fleece Hats are available from the club shop. 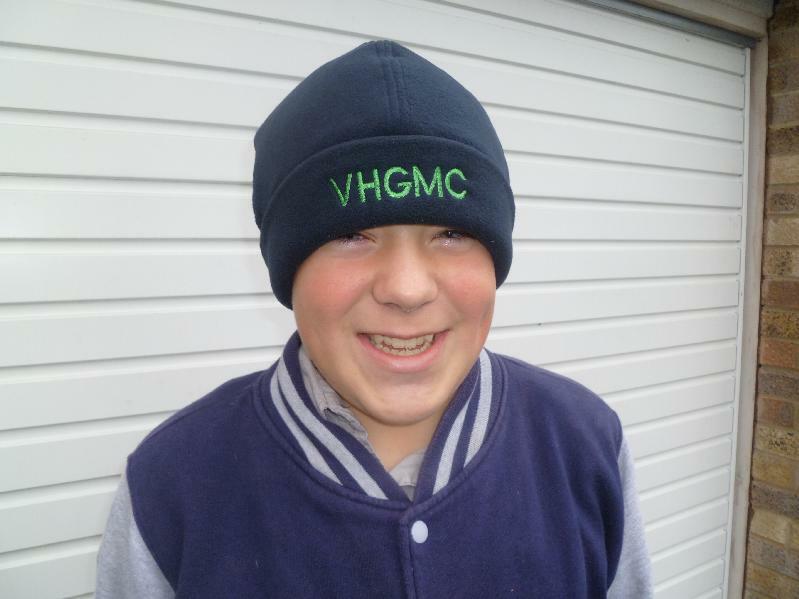 One size fits all with turn-up band to reveal VHGMC logo. Colour: Indigo Black with embroidered logo in green. Priced at £6.00 each + £3.00 postage. Multiple postage discounts. Ideal stocking filler for Christmas. 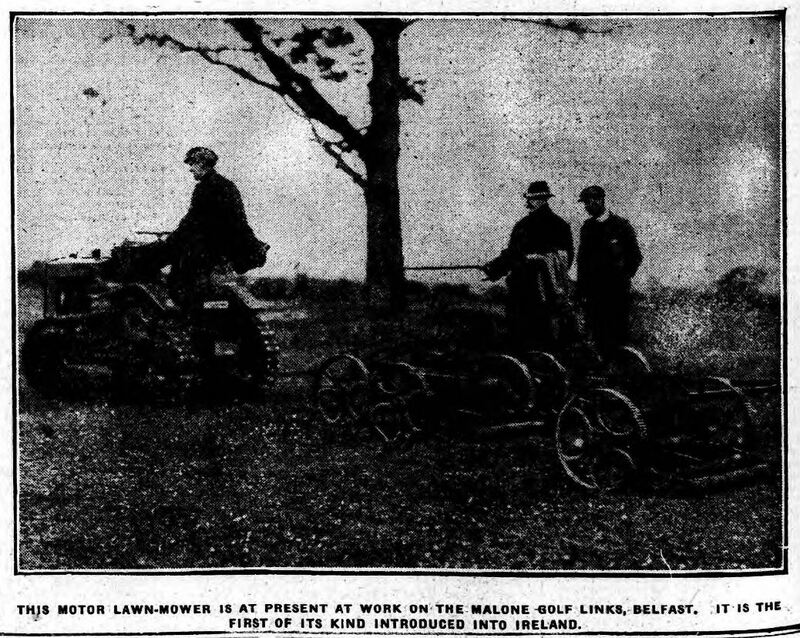 We are currently building a new ploughing section which will eventually become a complete reference section for all things to do with men, mud and machinery. 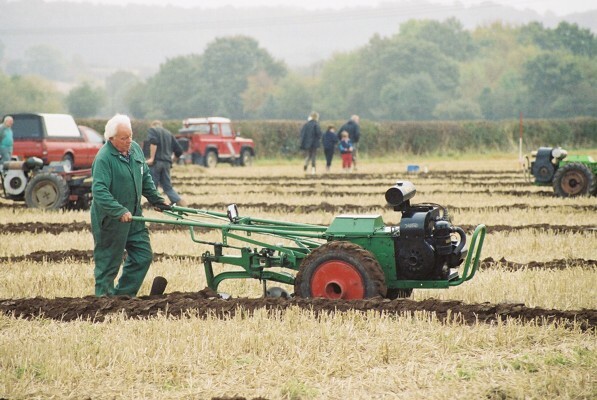 Whether you are a complete beginner or a seasoned ploughman, there will be something here for all. 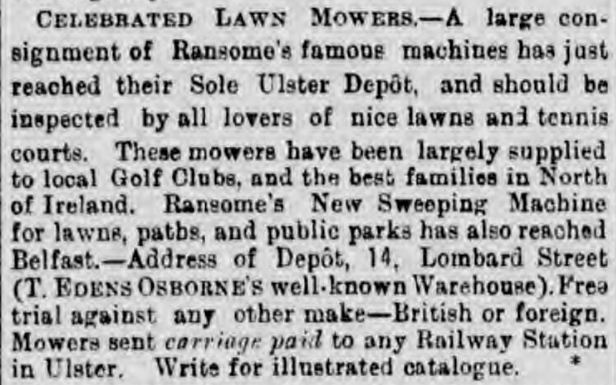 From a Beginner’s Guide to a list of eligible machinery, something will be of interest. 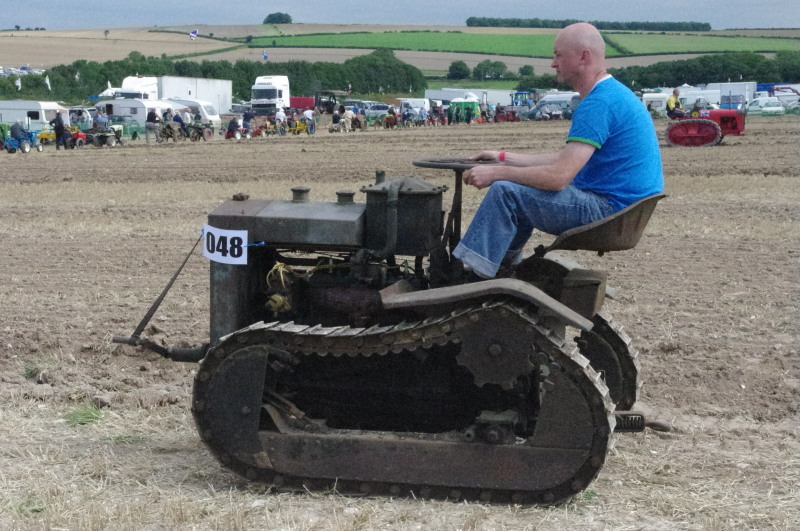 So, once you’ve read the beginner’s guide you can go along to spectate at a local ploughing match to pick up a few tips, then buy your first ploughing tractor to compete with. You can always come along to one of the “Shine up” days in early Autumn to have a play without any pressure. Everyone that tries it seems to enjoy it! 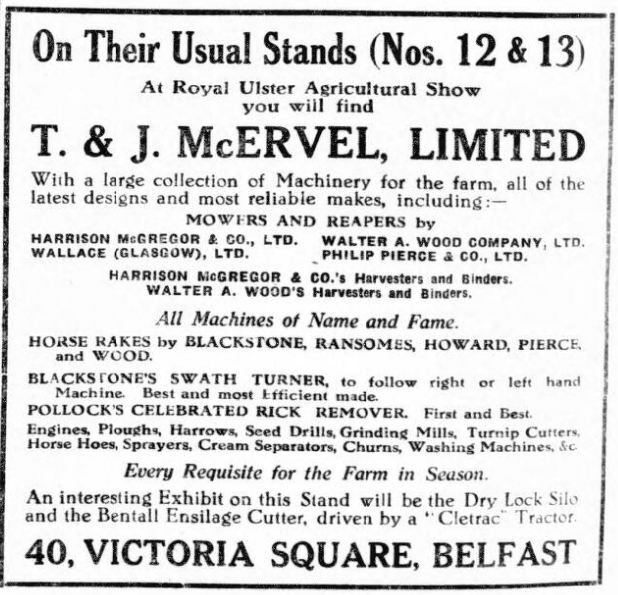 The first of the machinery registers is now live and more will be added very shortly when time permits. At present it is heavily biased towards Trusty because that’s the register that I compile, but as more people express an interest in publishing their own brand register then it should grow to be quite a useful archive for the club. To view the registers section, simply click on the “Survivors” tab at the top of the page, then you will see various links at the bottom of the next page that will enable you to navigate to the register that is of interest to you. Why didn’t I call the tab, “Machinery Registers”? I hear you ask. It’s all about space- if I had used a long name then it would shunt the other tabs off the other end, so a short name is what’s called for. If any members would like their registers published in this section then please drop me a line via the “Contacts” section. 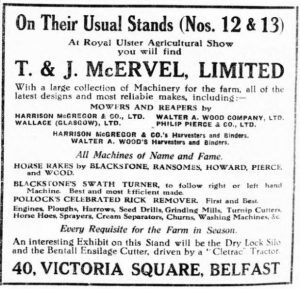 We will very shortly be starting to add content to the website, and the first stage will be to add as many machinery registers that we can so that members can date their own machinery and also to have them included in the register of surviving machines. The intention will be to only publish serial numbers, dates of purchase and selling dealer; details of the current owners will not appear in any form, so if you haven’t told your wife of your latest purchase you can rest easy, she won’t find out from here! If any members are interested in putting their registers on here please contact Geoff Ravenhall using the contact email address for the club- don’t forget, this can be a two-way thing. You can provide information about the brand that you are passionate about, but remember also that when people see the listings they may well want to be included so your register will grow as a result. 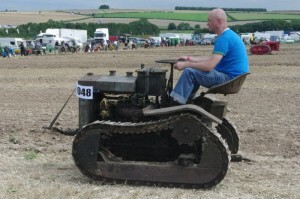 The first register to appear will be for Trusty Steeds, both Mk1 and Mk2, so watch this space over the next few days.